ANNOUNCING THE RELEASE OF THE UPDATED PHYSICIANS PRACTICAL GUIDE E-LEARNING PROGRAM! 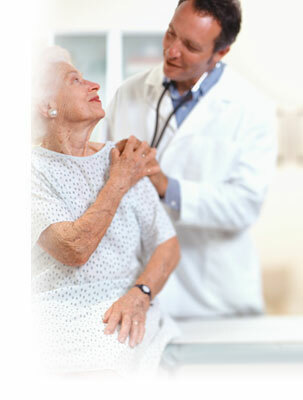 A Physician's Practical Guide for Culturally Competent Care has been updated! In April 2013, the National CLAS Standards were re-released after undergoing a two-year enhancement initiative. The content of this program has been updated to include the updated National CLAS Standards, more interactivity, and updated literature and references! A Physician's Practical Guide is accredited for AMA PRA Category 1 Credit(s) where you can earn up to 9 free CME credits (Physicians and Physician Assistants) or 9 contact hours (Nurse Practitioners), while exploring engaging cases and learning about cultural competency in health care. is a self-directed training course designed for physicians, physician assistants, and nurse practitioners. With growing concerns about racial and ethnic disparities in health and about the need for health care systems to accommodate increasingly diverse patient populations, cultural competence has become more and more a matter of national concern. This e-learning program will equip health care providers with competencies that will enable them to better treat the increasingly diverse U.S. population. A young Hispanic doctor wants the office staff to treat her patients better. She is dismayed to overhear a staff member say, "There should be a law that everyone speaks English in this country!" How should she handle the situation? Within 50 years, nearly half of the nation's population will be from cultures other than White/non-Hispanic, increasing the provision of medical services to patients of diverse cultures or languages. Cultural and language differences may engender misunderstanding, lack of compliance, or other factors that negatively influence clinical situations. Participants in this e-learning program will learn how staff members should be trained and educated in cultural competency. Click Here to see the next case. 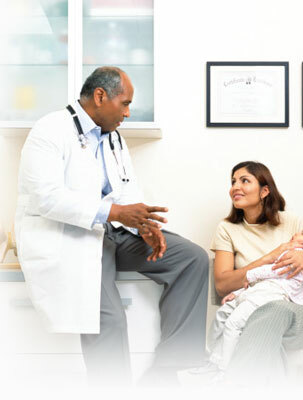 A Physician's Practical Guide to Culturally Competent Care Web site offers CME/CE credit and equips health care professionals with awareness, knowledge, and skills to better treat the increasingly diverse U.S. population they serve. "Informative, relevant, and engaging... A marvelous e-learning program that will improve the quality of care provided to all patients... This is likely to be the 'gold standard' in cultural competency training for many years to come!"